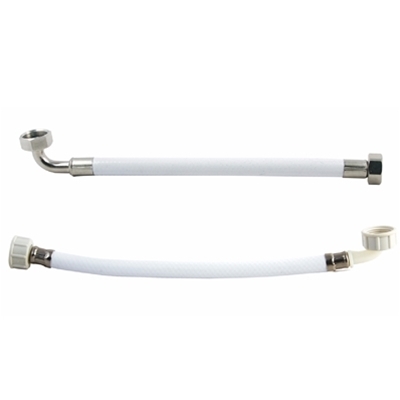 We stock standard white food grade hose assemblies ready for next day delivery. 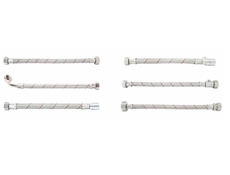 A bespoke hose service, to suit individual requirements, with no minimum quantities, can be manufactured in a couple of days. Please see pdf in downloads for more information. WRAS Approved, glossy white, hygienic, smooth thermoplastic exterior with Hytrel™ liner. Excellent resistance to microbiological growth.